SPECIALIZED Family ORIENTED PRIVATE TOURS GREAT FOR CHILDREN OF ALL AGES! I LOVE DOING PRIVATE TOURS FOR FAMILIES TRAVELING WITH KIDS! Yes, kids expect premium service too! My kid friendly private Hong Kong walking tours are ideal for traveling families. 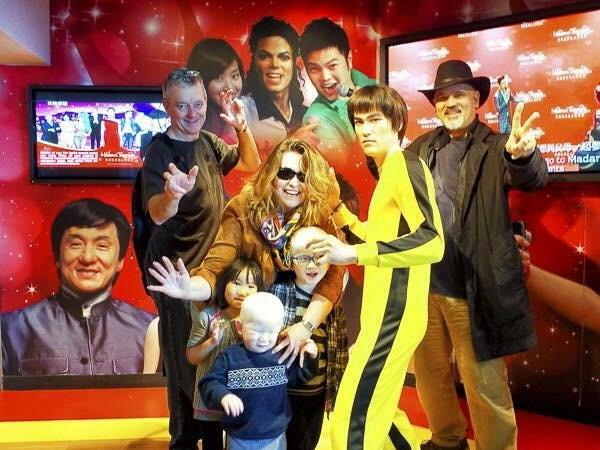 Please note, all children 16 years and under are free of charge on my family oriented Hong Kong tours. 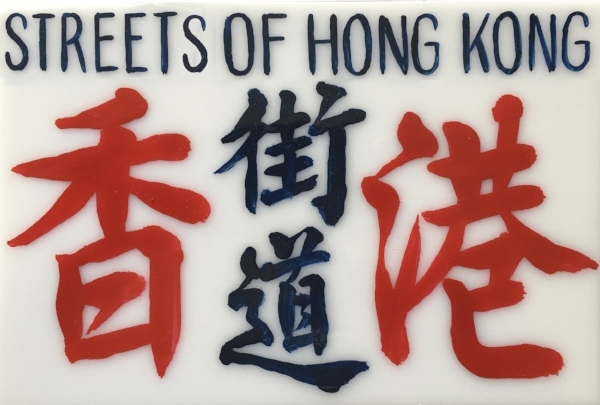 I am a father who has traveled with kids all over the globe and that is why kids and teens are always welcome on all of my private Hong Kong walking tours! All of my kids attended and/or graduated from international schools in Asia, including Hong Kong. 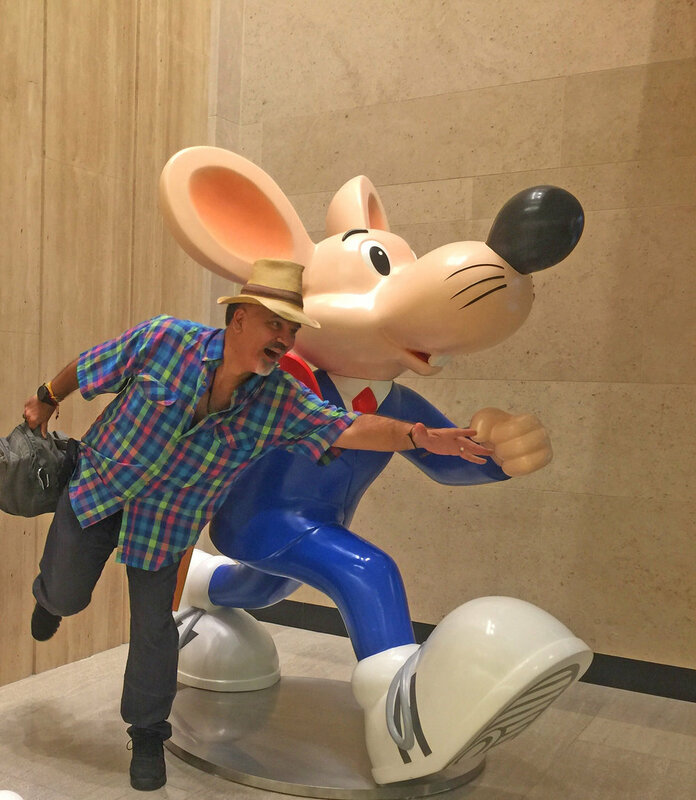 Bottom line: I know what kids will love in Hong Kong and I know how to keep them engaged without dramatically altering my highly flexible Hong Kong tour repertoire! My golden rule of thumb for family travel is as follows, if the kids are not having a good time, Mom and Dad most certainly will not be having a good time. Which means keeping kids happy is my number one priority. Oh, and did I forget to mention I love kids! Finally, I must say, all of the kids I have met on tour have been just incredible to be with! Moms and Dads know very well how their kids will react, which makes it very enjoyable for everyone. © William Banzai7's Streets of Hong Kong 2017. All rights reserved.